"Direct drive" drivers, like FET drivers, are the ideal solution for maximum peak output from matched emitter and battery combinations, such as 2 lithium-ion cells in series driving a 6V emitter such as an MT-G2 or XHP50/70 or a single lithium-ion cell driving a 3V emitter such as an XP-L or XM-L2. Direct drive drivers provide "full throttle" performance, while still offering dimming (lower modes) and low voltage protection capabilities. What you've been waiting for: a high-performance 20mm FET+7135 driver! Why buy this driver? ..
What you've been waiting for: a high-performance 22mm FET+7135 driver! Why buy this driver? .. 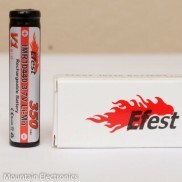 This is a 10mm driver with all of the features and performance of the bigger FET drivers--in a&.. 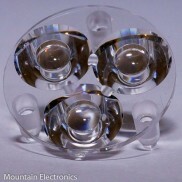 This is an 11mm driver with all of the features and performance of the bigger FET drivers--in a.. 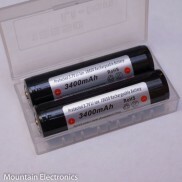 This is a 12mm driver with all of the features and performance of the bigger FET drivers--in a&.. This is a "direct drive" driver with an ultra low resistance FET. This gives you near-dir.. This is a single-sided "direct drive" driver with an ultra low resistance FET. This gives.. 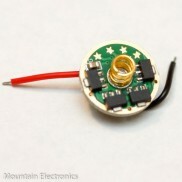 This is a 22mm "direct-drive" driver, flashed with firmware customized for this build.. These 17mm & 20mm drivers are "direct-drive" drivers, flashed with .. 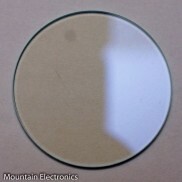 This is a ~12mm driver with all of the features and performance of the bigger FET drivers--in a..